Charming 5 story building built in 1924. Close to the East Orange Train Station. Great East Orange location. East Orange: Best of Urban and Suburban living. Nicknamed "The Crossroads of New Jersey," East Orange lies just outside of Newark at the intersection of the Garden State Parkway and Interstate 280. 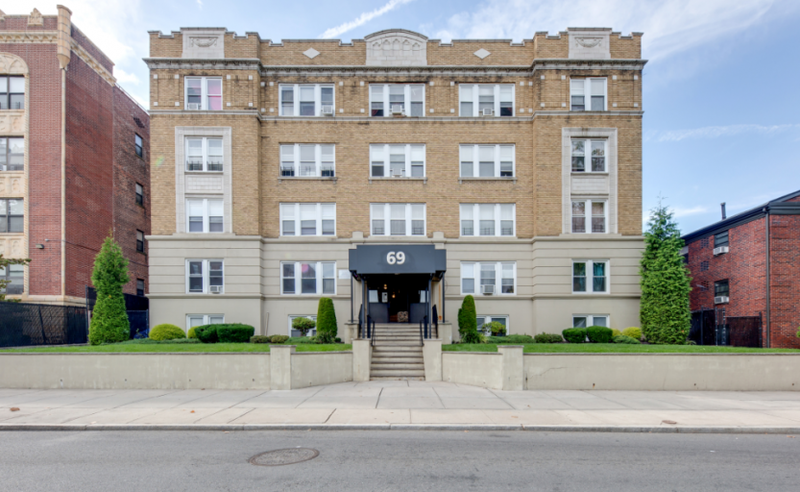 Located just seven miles from Newark Liberty International Airport and about 30 minutes driving distance from New York City, East Orange is known for its remarkable convenience and accessibility. East Orange offers the best of urban and suburban living, with spacious homes, a low crime rate, main commercial corridors, distinctive Caribbean and Southern cuisine, transit access, and historic green spaces. Home to a diverse range of people representing countries from around the world, East Orange is the quintessential city for urban renewal. Residents enjoy a host of community festivals and events as well as close proximity to the beautiful Branch Brook Park and South Mountain Reservation.